I've done two past posts like this, one showing my favourite photography apps, and one showing my favourite gaming apps. To round it off I thought I'd have one last post dedicated to some of the other general apps I have floating around on my phone that I really like. I don't turn on the TV much these days, expect to watch Netflix or Youtube, so aside from hearing about things on Facebook (which is super reliable ...) I don't have many sources to find out what's happening in the world. So I decided maybe I should download myself a news app so I can keep in the loop like a normal human. I don't remember how I stumbled across this on the app store, but I'm so glad I did because it delivers news exactly how I want. 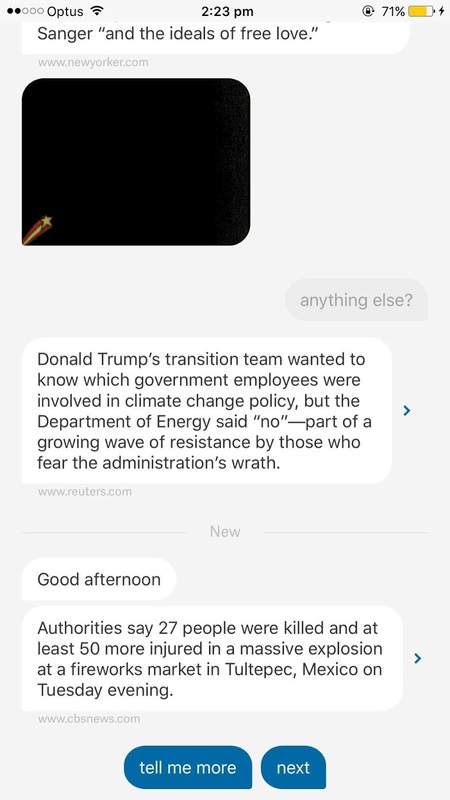 The app is called Quartz, and basically it delivers you news in text message form. When you open it you'll see those three little dots start to work and the app will begin to deliver you news. After it sends you a message about something, the app pops up with optional replies which allow you to either find out more about that news topic if you're interested or move on to something else. It's a super quick and punchy way to find out the big headlines for the day and I love it. 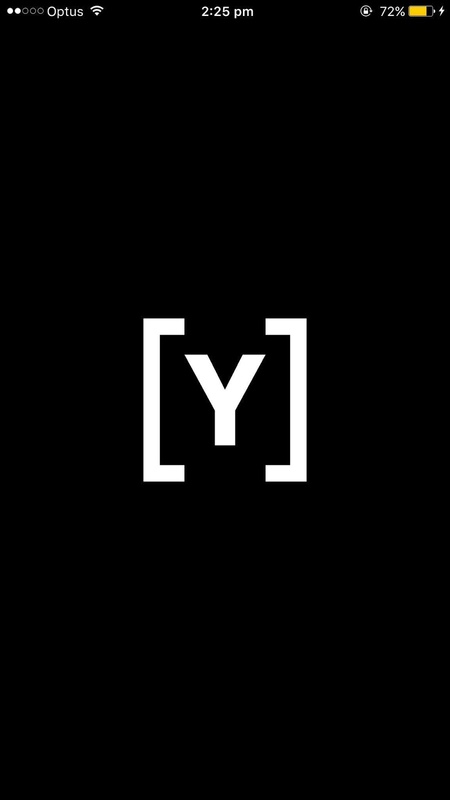 I've known about the website for a while, but I just recently discovered there is an app as well. 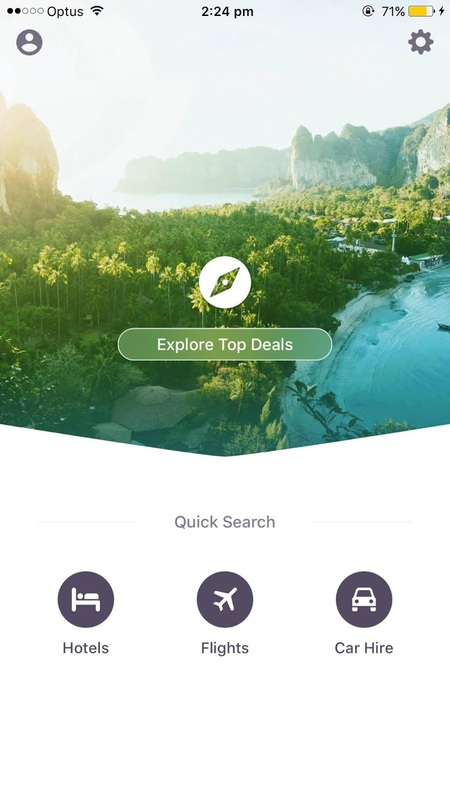 The downloading of this app is thanks to my recent Bali trip which has sparked my desire to try and travel more in the new year. 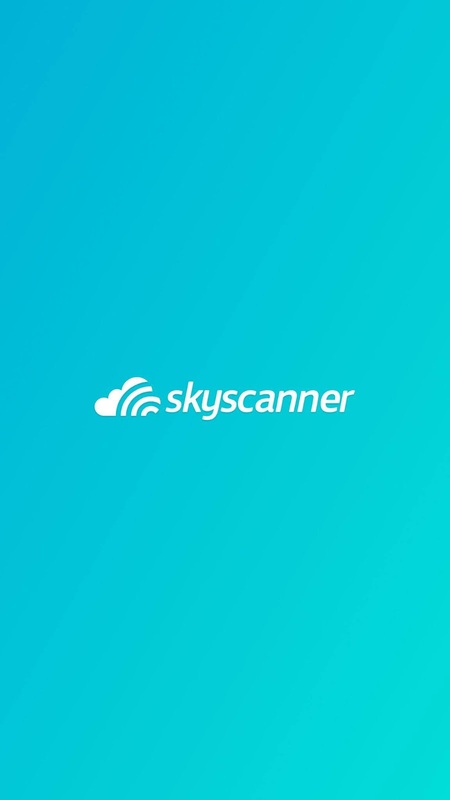 Skyscanner allows you to find the cheapest flight for any destination anywhere in the world. 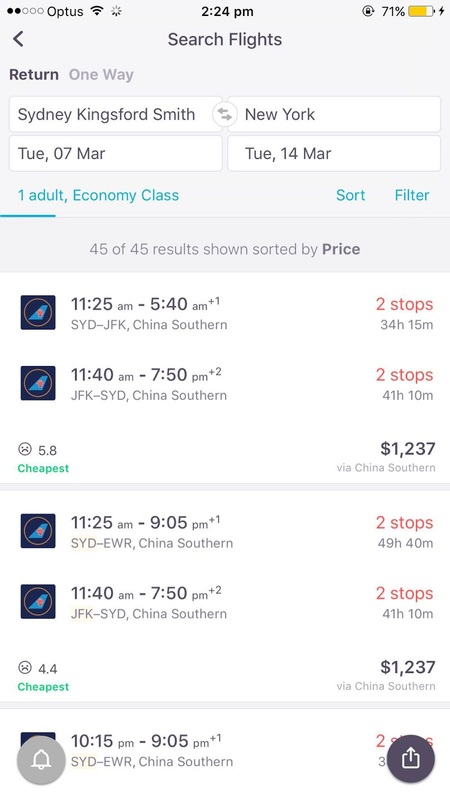 You can either pick a specific destination, or you can just pick the 'anywhere' option and it will literally show you the cheapest place to fly to that it can find at that moment - the perfect excuse to go on an impromptu trip. 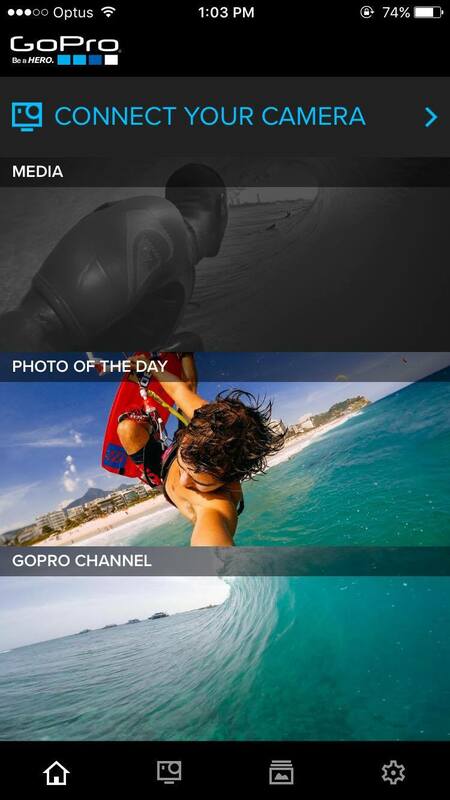 If you have a GoPro I would highly recommend downloading this app. This app not only lets you control the camera, but you can see what's being filmed. 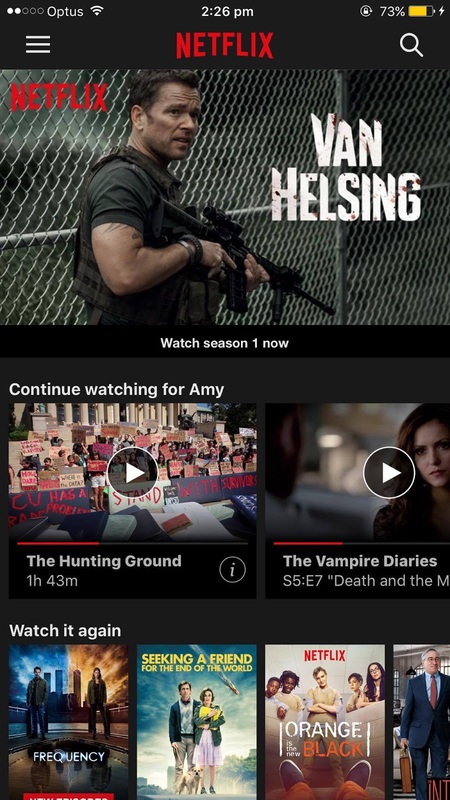 It also lets you watch any videos you have stored on your camera, on your phone. There is a slight delay between what is being filmed on the camera and you seeing it on your phone screen, but I still think it's awesome. 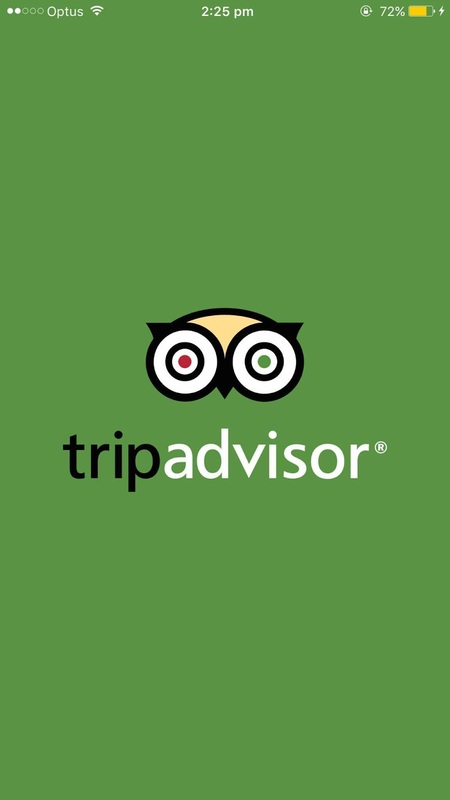 I'm sure we all know what Tripadvisor is. I've always known about it, but never used it until my recent Bali trip. 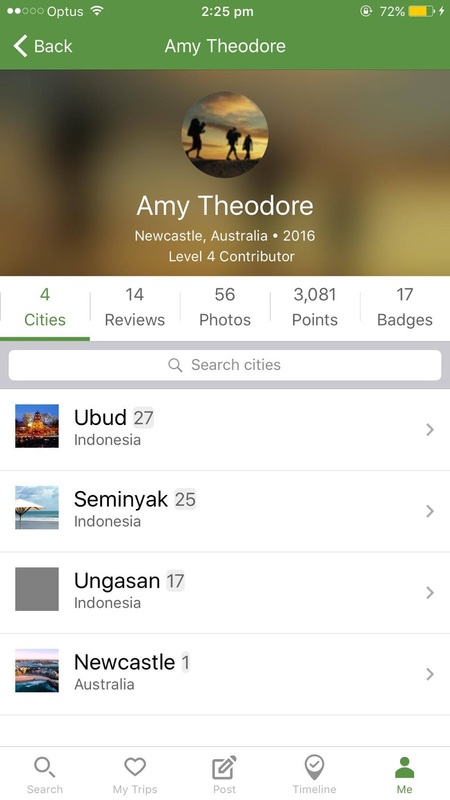 My friends found heaps of cool cafes and eating spots thanks to the app, and we experienced so many cool places and stayed in some wonderful places that we all felt the need to make sure to review them. 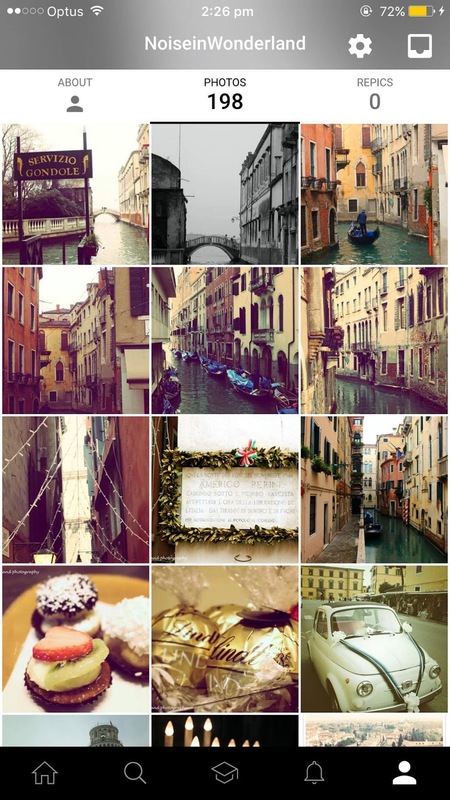 So I downloaded the app and started to review some of the places I'd been. Hundreds of people have already read the reviews I posted. I didn't realise how many people actually are always looking on the app, but now that I'm using it I'm realising how good it is, especially if you're off travelling. It also is a great little way to sort of keep a log of the places you've been. I have a couple of different email apps for my different email accounts. 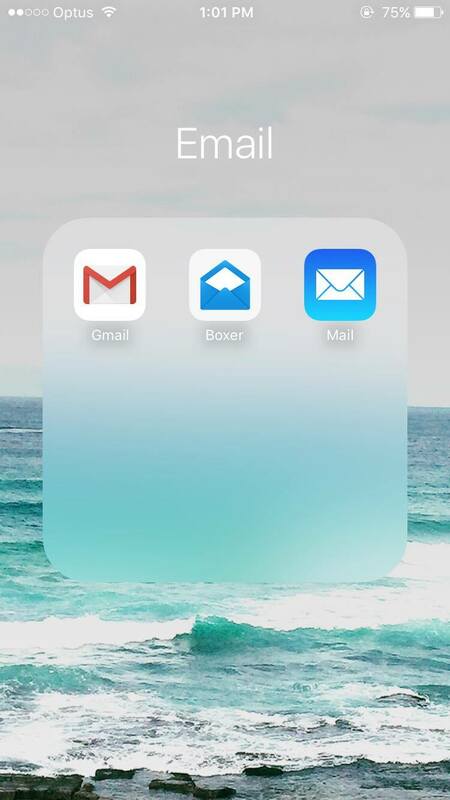 I've got the classic Gmail and Mail app that comes on the iPhone. The one in the middle is called Boxer. I use this for my University email and I find it super easy to use and it's great for email accounts that may not want to connect with the regular iPhone mail app. This is my most recent download. 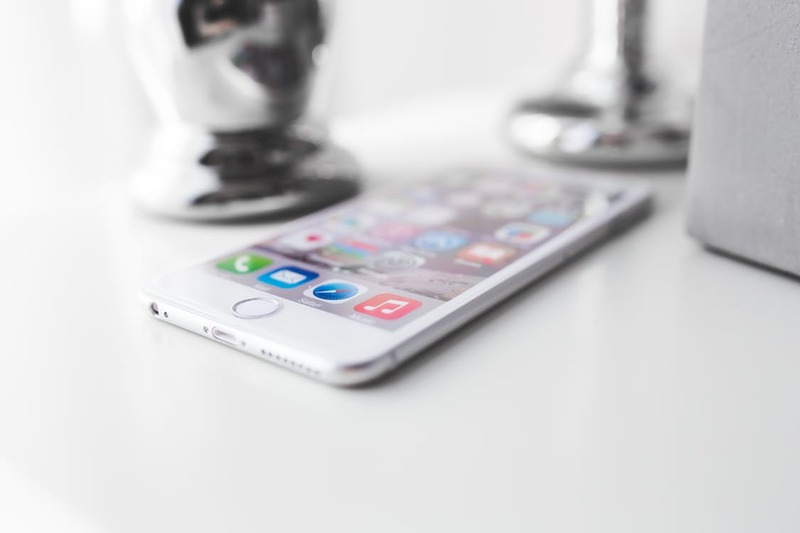 It's a super simple app that helps you keep track of how much water you're drinking a day. I recently became aware of how bad I've been at drinking enough water each day. Drinking enough water is not only important for keeping you hydrated, but it's also important your digestion and overall general health. 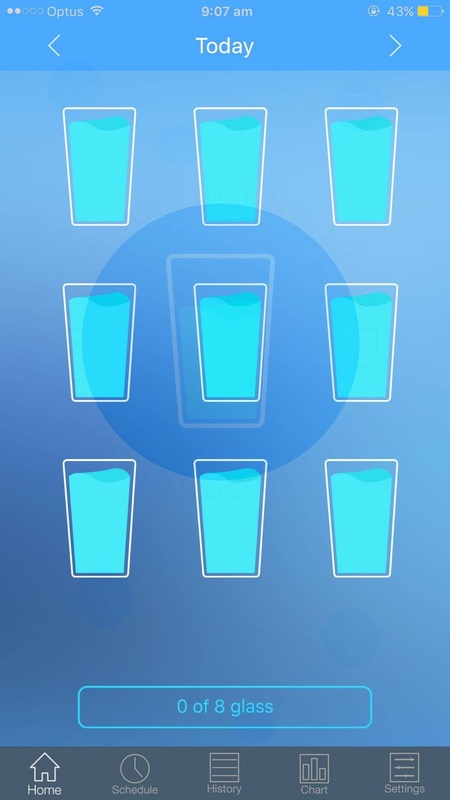 Basically every time you drink a cup of water you tap on one of the glasses and the app will keep track of how you're going each day. Until I get into a good habit, having something like this that I need to check off is a great way to keep myself motivated and on track. 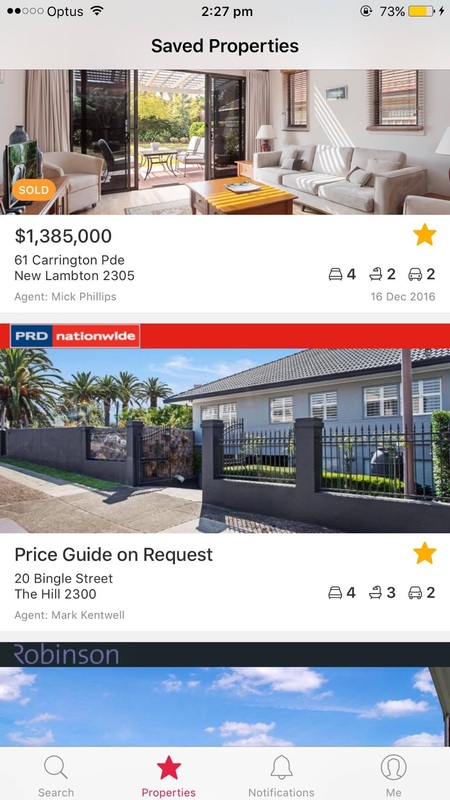 I've always used this website when I'm looking for rental properties, and I also have an addiction to looking at the fancy houses that are for sale in my area and having a snoop inside, and dreaming one day I can own one of them. 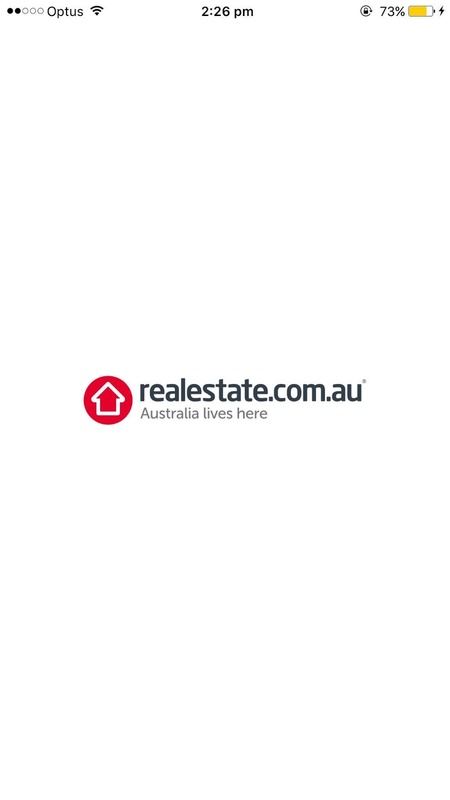 So that I could do that whenever and wherever I wanted, I downloaded the Realestate.com.au app. What apps do you have on your phone?